The Tolo Teatime Shape Sorter is on sale for $11.57 at Amazon right now. That's 68% off the list price of $35.99! 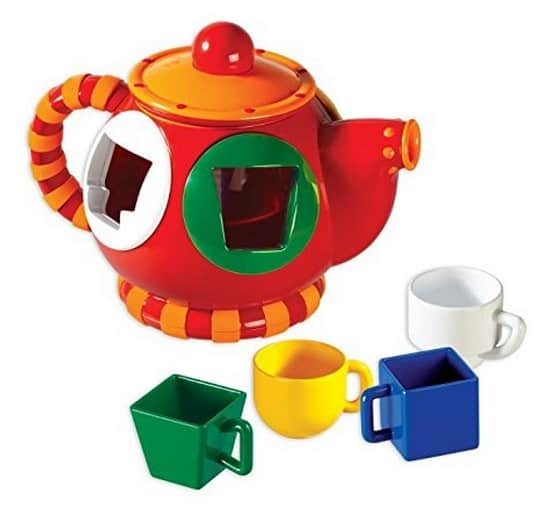 Can be used as a real shape sorter or a real Tea Pot! The easy to remove lid allows for quick access to cups.